Snickers have shrunk. Not in the sneaky way that those chocolate companies do on the sly, but actually on purpose. 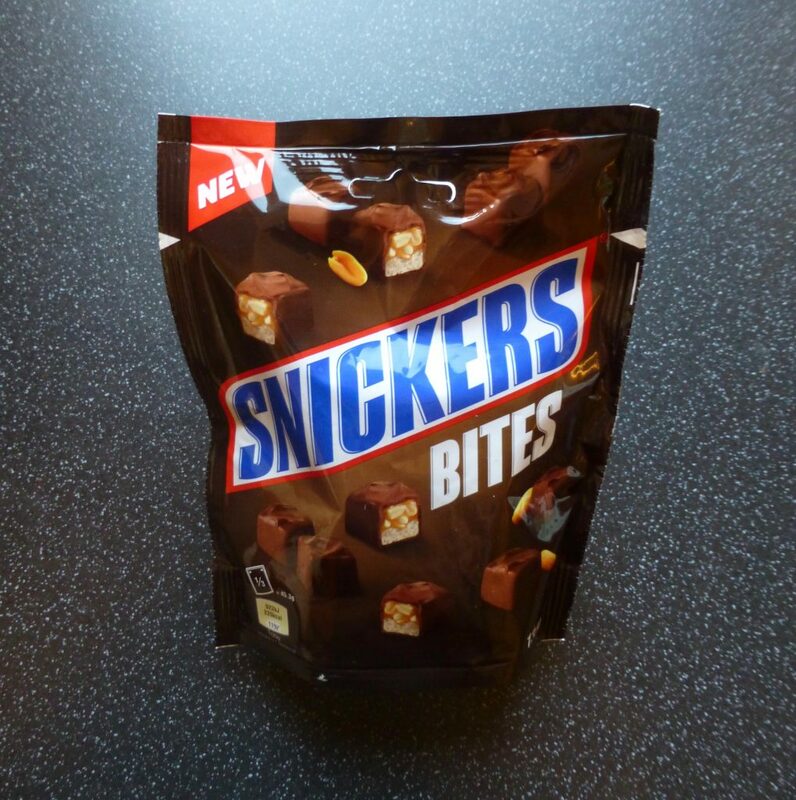 Say hello to Snickers Bites. There appears to be an influx of mini chocolate recently, what with the Dinky Deckers, Kit Kat Minis and Twix Bites, but I am by far more interested in the Snickers Bites. Oddly I never used to like Snickers however more recently I have been craving Snickers and relishing in the chocolatey peanutty caramelly goodness. I picked these 136g pouch bites up in Waitrose for £1.99, pretty pricey in terms of the fact the bag is only half full. Milk chocolate with soft nougat and caramel centre with fresh roasted peanuts. These are as I expected, little chunky cubes of bitesized snickers. Each cube on the inside actually resembled that on the front packaging. 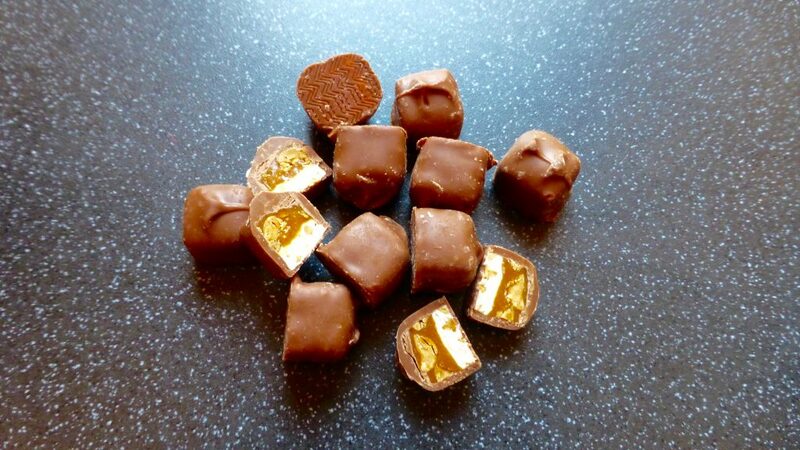 The layers were identifiable the golden caramel slightly gooey and the peanut pieces evident. There’s only one way to eat these, pop a few in and munch. Being smaller the peanut flavour comes through more and the texture is far crunchier. The caramel was thick and gooey, the nougat chewy, and the chocolate milky smooth. 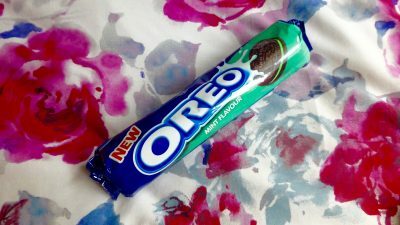 These as a whole are very moreish! Well these Snickers Bites are quite the little beauties. Who’d have thought miniaturising a Snickers would make it more delicious. The only draw back is before you know it the bag is gone…..